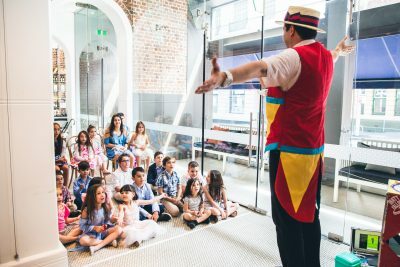 There is something about these coloured bubbles of rubber that creates a sense of wonder in the young and the young at heart. 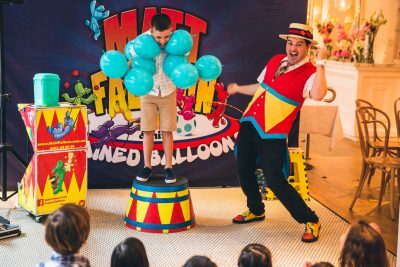 Matt Falloon’s Trained Balloon Show, takes this age old fascination, stands it on it’s head, adds a load of madcap comedy, music, and a sprinkling of magic, then serves it up! 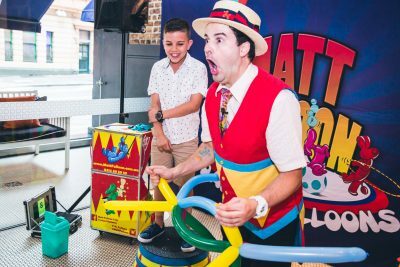 Watch Matt as he blows, twists and pops his way through a hilarious performance, building up to his grande finale where he manages to climb completely inside a giant balloon! 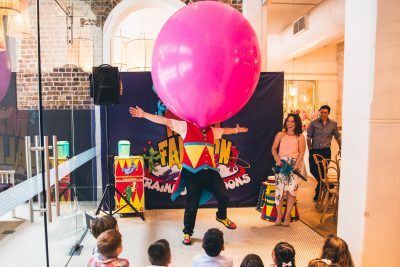 Matt Falloon can offer his show to suit children of all ages, or for an adult audience. 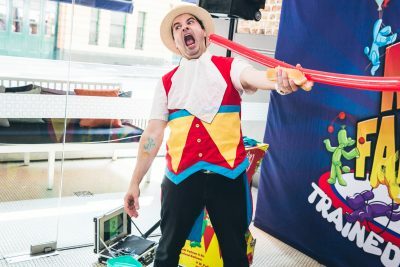 Get in contact with Matt today to book Matt Falloon’s Trained Balloon Show for your next event, or check out Matt in action in the Gallery.